Popular third party accessory producer Belkin is going heavy on wireless charging this year having announced five sleek new wireless chargers. The new line of wireless chargers, branded BOOST↑UP, is intended to make wireless charging the norm for most circumstances. The influx of Qi wireless chargers could be attributed to Apple jumping on the Qi charging train with the new iPhone 8 and iPhone X models. Samsung, LG and other manufacturers have also adopted the Qi charging standard. For the home there is a wireless charging pad and a wireless charging stand, depending on whether you would prefer your device to sit flat or upwards, a dual wireless charging pad for charging two devices at once, and an adjustable wireless charging car mount which can be positioned on the dash or window and can accept different phone sizes. Perhaps most interestingly, the fifth part of the BOOST↑UP line is a commercial-grade system which can be mounted on top, flush with, or below the surface of tables. It is intended for use in hotels, retail environments, restaurants and conference rooms. 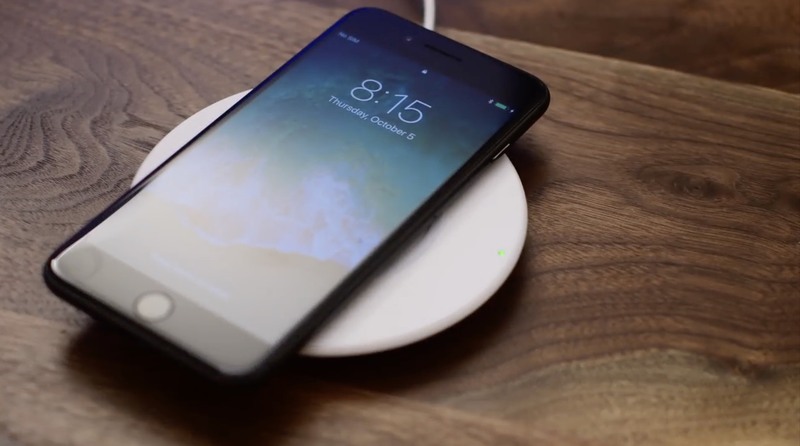 If the wireless charging system became widely adopted, low battery woes and forgetting chargers might become a thing of the past. All of the devices offer up to 10 watts of output for faster charging, and can penetrate phone cases up to 3mm thick. The wireless charging pad and stand will launch some time after March, while the car mount, dual charging pad and commercial charging system will launch after late June. Pricing and local availability is yet to be announced.